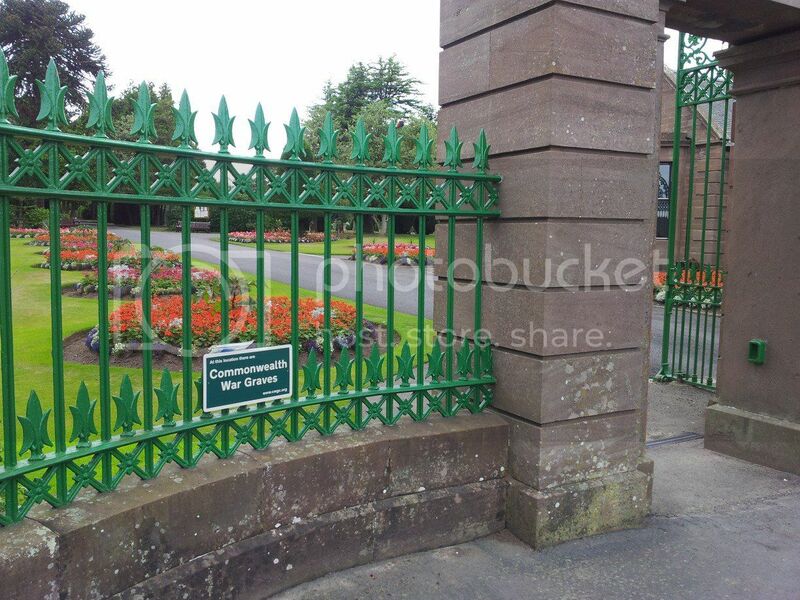 The Cemetery has two entrances, one on East Muirlands road and the main one at Forfar Road. View from cemetery to Forfar road entrance. 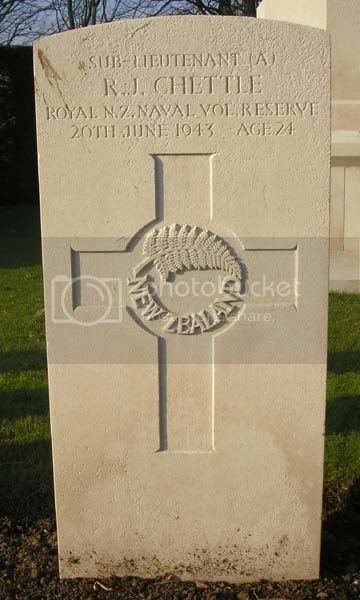 Historical Information: The cemetery contains graves of both World Wars. The 1914-1918 graves are scattered in the cemetery. Most of the 1939-1945 graves are in a service plot, but a few are in other parts of the cemetery. 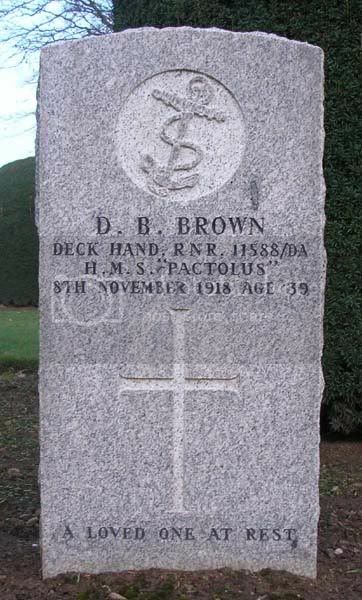 There are now a small number of 1914-1918 war casualties and nearly 60, 1939-1945 War casualties commemorated in this site. Additional information: Son of Paymaster Captain L. C. E. Ayre, C.B.E., R.N., and Mrs. D. B. 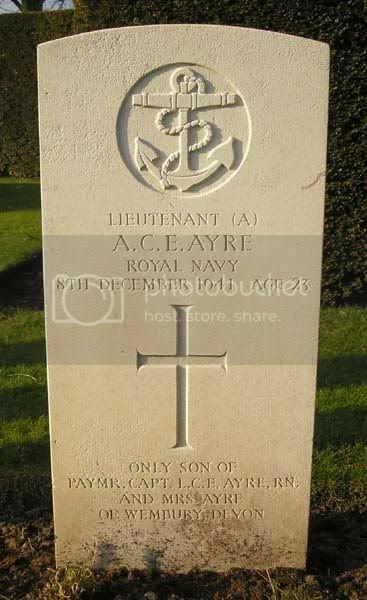 A. Ayre, of Wembury, Devon. Grave/Memorial Reference: Compt. D. North Border, Grave 14. 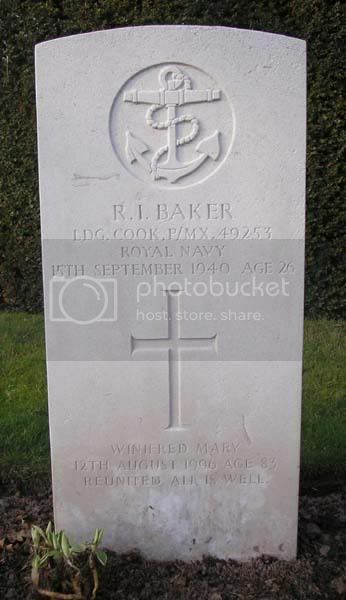 Additional information: Son of Thomas George and Lily Elizabeth Baker; husband of Winifred Mary Baker, of Cosham, Portsmouth. Grave/Memorial Reference: Compt. D. North Border, Grave 51. 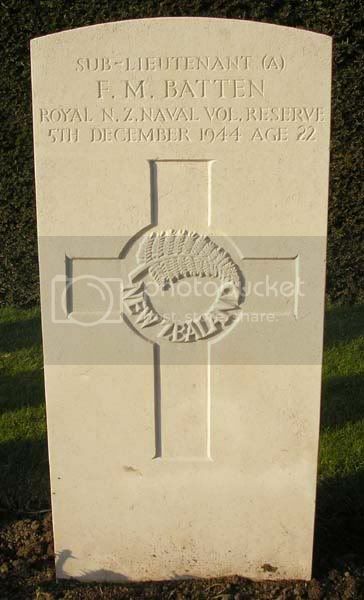 Additional information: Son of Sidney George and Janette Batten, of Paraparaumu, Wellington, New Zealand. Grave/Memorial Reference: Compt. D. North Border, Grave 26. Secondary Unit Text: transf. to (262469) 450th Home Service Employment Coy. 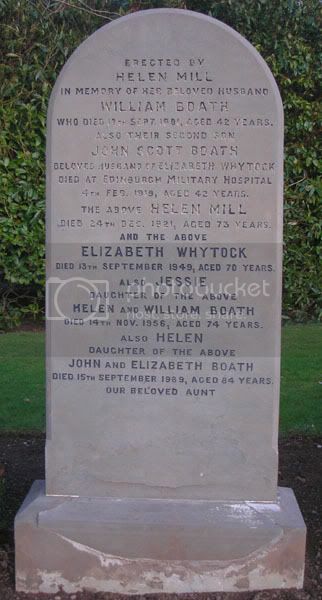 Additional information: Son of the late William and Helen Mill Boath; husband of Elizabeth Whytock Boath, of 28, Bank St., Arbroath. 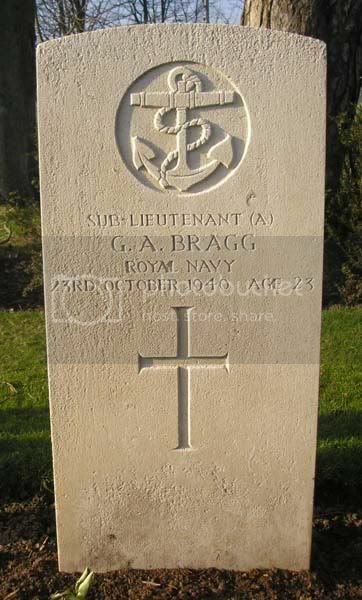 Additional information: Son of Mr. and Mrs. Arthur Cecil Bragg; husband of Joan Mary Kathleen Bragg, of Yapton, Sussex. Grave/Memorial Reference: Compt. D. North Border, Grave 4. 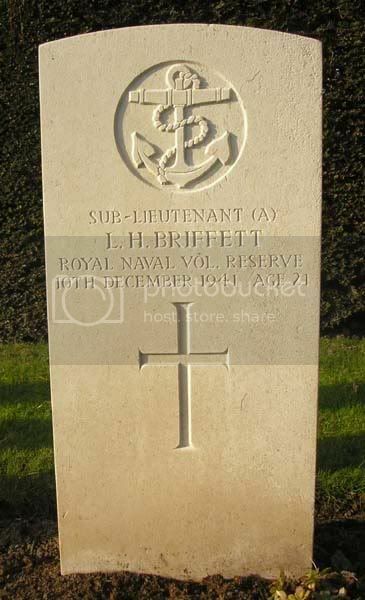 Additional information: Son of Reginald Herbert and Louisa Harriett Briffett. Winner of British Games Junior 100 yards Sprint 1937, and Middlesex Senior 220 yards in 1939. Grave/Memorial Reference: Compt. D. North Border, Grave 13. 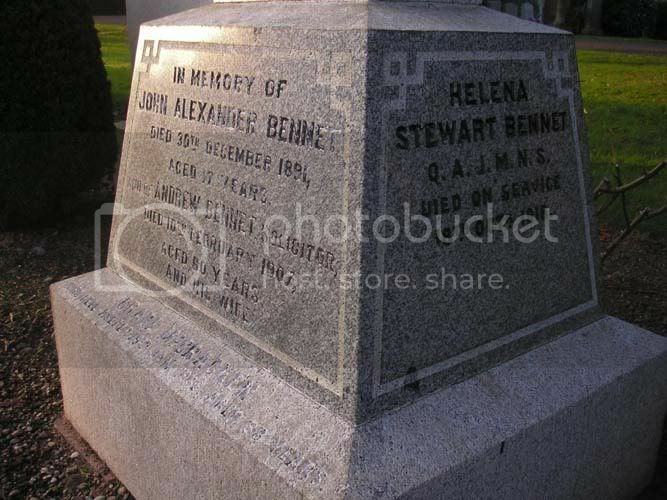 Additional information: Son of William and Helen Brown, of Arbroath. 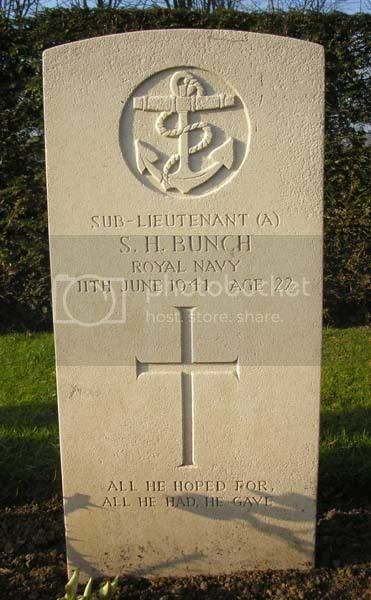 Additional information: Son of Herbert Ernest and Jane McKenzie Bunch, of Roehampton, London; husband of Sonia Bunch. Grave/Memorial Reference: Compt. D. North Border, Grave 8. 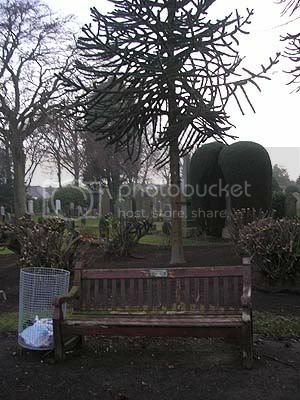 There's also a bench donated by his family with a dedication upon it in the cemetery. Secondary Unit Text: attd. 753 Sqdn., F.A.A. 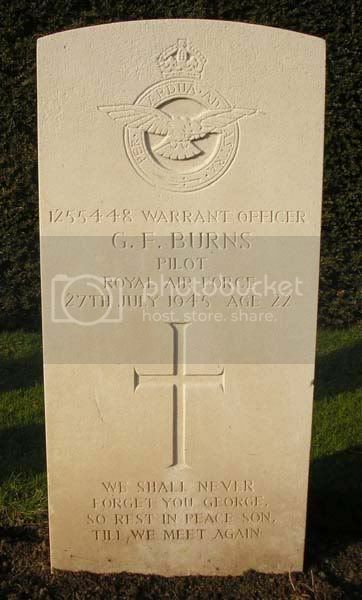 Additional information: Son of Robert George and Lilian May Burns, of Dagenham, Essex. Grave/Memorial Reference: Compt. D. North Border, Grave 34. 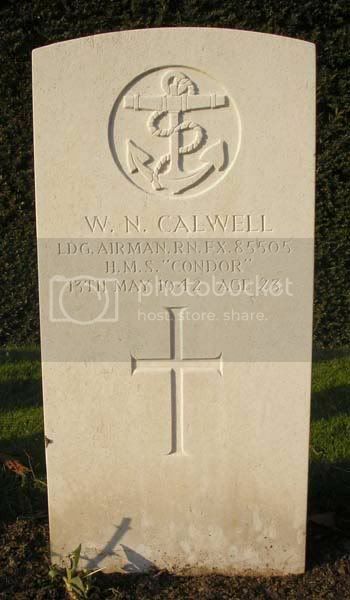 Additional information: Son of Dr. Andrew M. Calwell, M.C., M.B., Ch.B., and Ida P. Calwell, of Wilkieston, Midlothian. Grave/Memorial Reference: Compt. D. North Border, Grave 39. 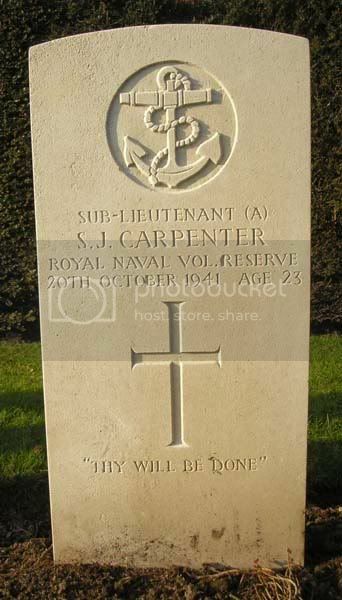 Additional information: Son of James William and Dorothy Selina Carpenter, of Sandown, Isle of Wight. Grave/Memorial Reference: Compt. D. North Border, Grave 11. 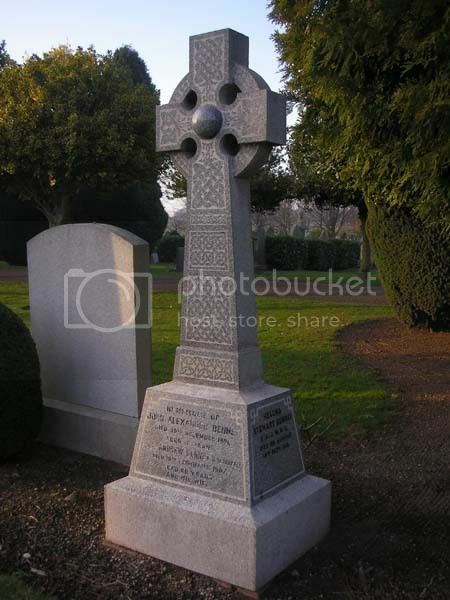 Additional information: Son of Arthur James Chettle and Violet Mary Chettle, of Christchurch, Canterbury, New Zealand. Grave/Memorial Reference: Compt. D. North Border, Grave 19.